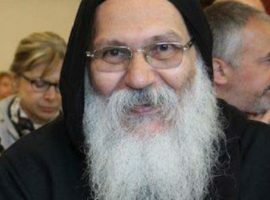 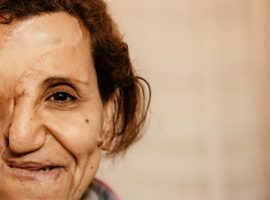 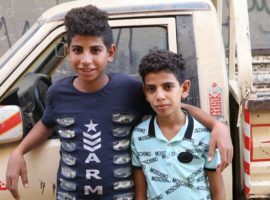 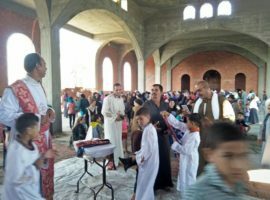 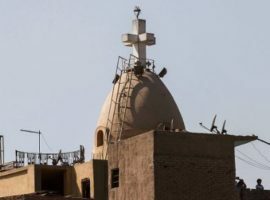 Over 100 Coptic Christians were killed in 2017 in a wave of deadly attacks by militants belonging to, or inspired by, the Islamic State group, which has vowed to “wipe them out”. 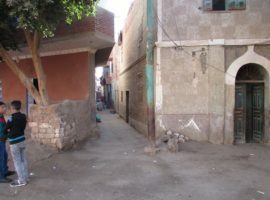 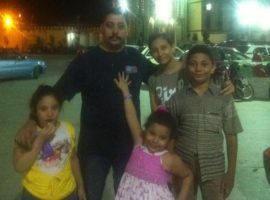 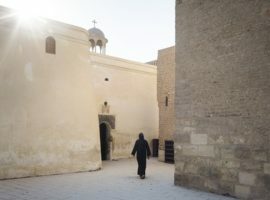 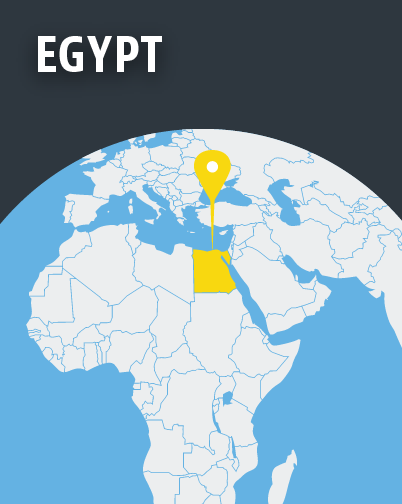 Egypt’s Copts, who account for around 10 per cent of the population, were also targeted in 2013, after they were perceived as supporting the ousting of President Mohamed Morsi and his Muslim Brotherhood government. 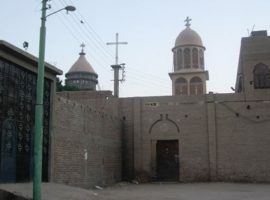 Scores of churches across the country were attacked and burned.